I used to write a ton of letters, usually on my typewriter. (Imagine that.) When I landed my first job, I bought an electronic one that had a one-line LED read-out that seemed like an amazing upgrade from the clunky manual version I used all through college. Eventually I sprung for a Magnavox Word Processor (bliss! ), and then, finally, for my first Mac. With the computer, came the internet and email and my letter-writing trailed off. Then came messages and texts, and sometimes, just emoji (as if actual words are too hard). Communicating with friends and family has gotten easier and quicker, but has it gotten better? Isn’t receiving actual mail the best thing?! 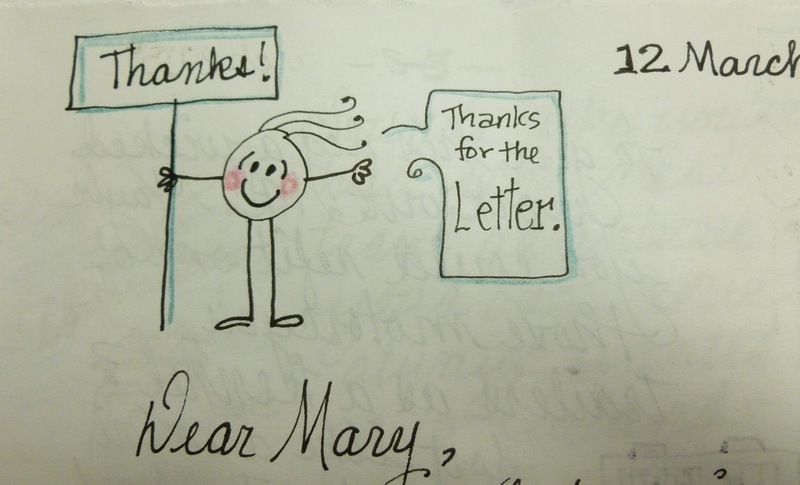 Receiving a letter—with stories and humor and common interests laid on paper by someone’s hand—can make a blah day zippier. I find myself making a little ritual out of reading a letter—comfy chair, ample time, a cup of tea. A letter is a dessert of words that you really want to savor. I have a couple of faithful pen pals (hi, Michelle and Tracy!) and InCoWriMo has given me some new friends. I’m not the fastest responder, but I find it so relaxing to sit down with pen, paper, and ink then letting the words fly. 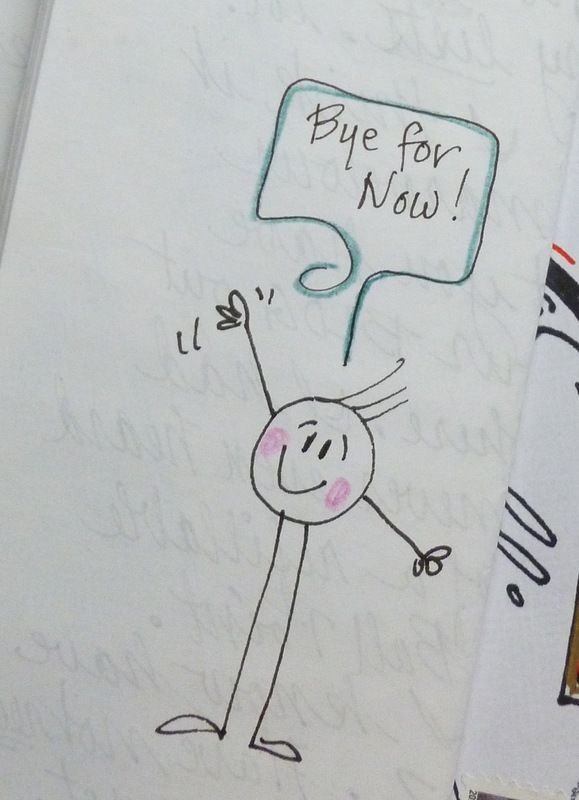 As I thought about my letter-writing process, I realized that there are some tools and products that might be fun to share. 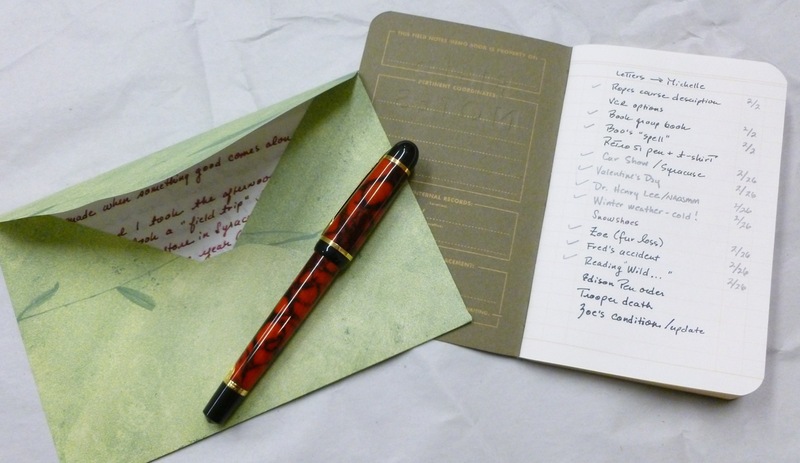 I pretty much stick to Tomoe River paper for all of my letters, except for cards and quick notes. It’s shockingly thin, yet delivers an incredible writing experience— without any feathering or bleed through, even with wet and wide fountain pen nibs and inks. There’s a touch of show-through, but nothing that keeps me from using both sides of the page. This is gorgeously smooth paper— feather-light but able to handle even the wettest inks. I can’t recommend it enough. 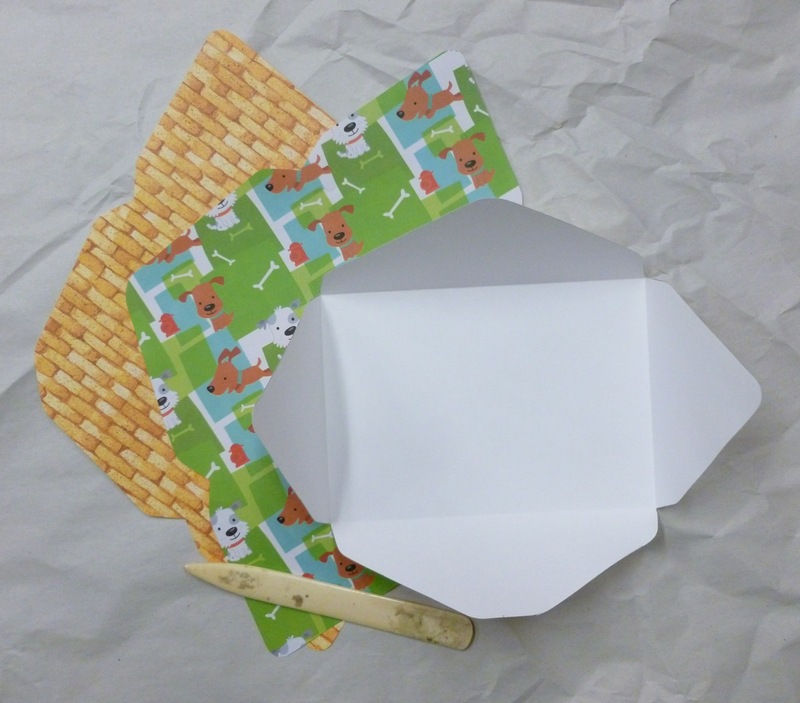 Inspired by my pen pals, I’ve started making my own envelopes from the stacks of 12″ x 12″ scrapbooking papers that I have on hand. (My scrapbooking phase sputtered and burned before it could get off the ground.) 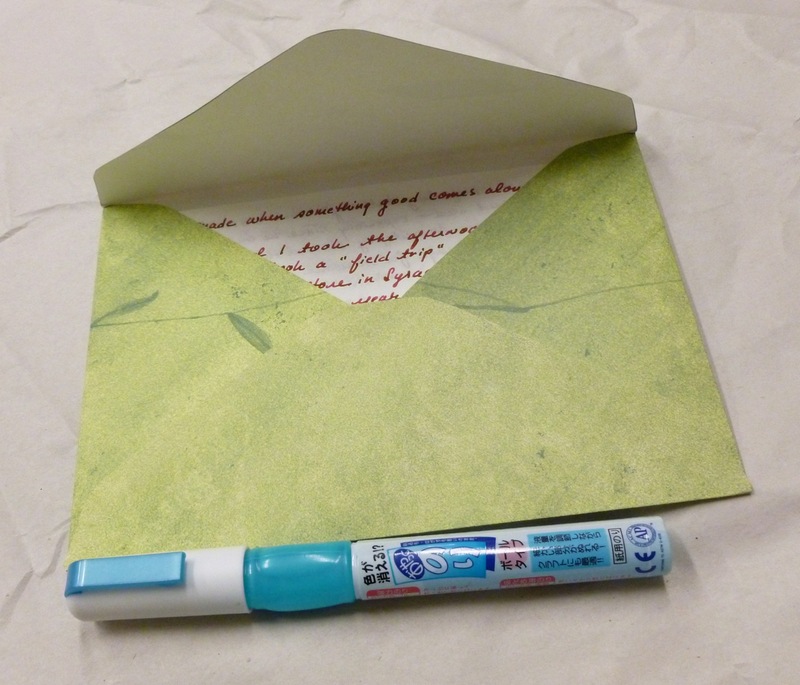 I use the Handmade Envelope Template—Western Version—available from JetPens. The process is super simple. 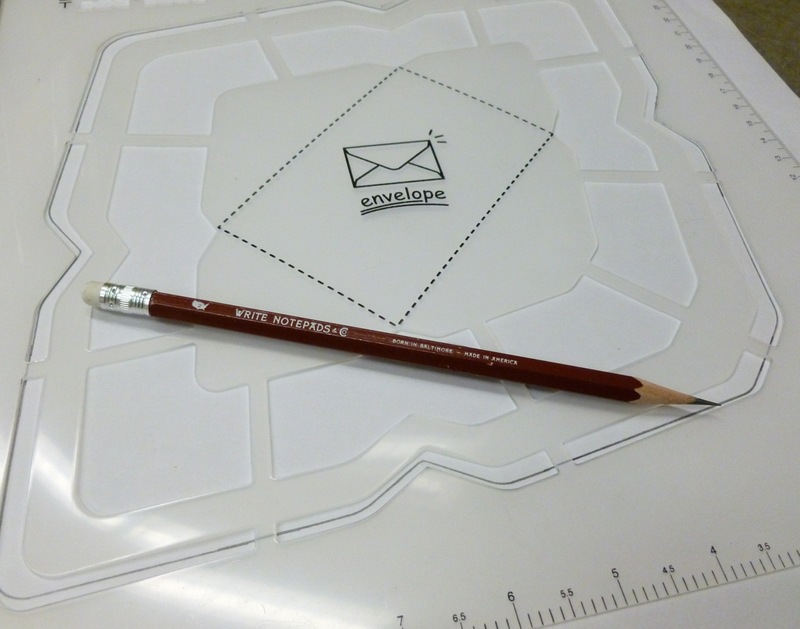 Just trace around the guide on the back of your decorative paper, cut out the traced design, score, fold, and glue. 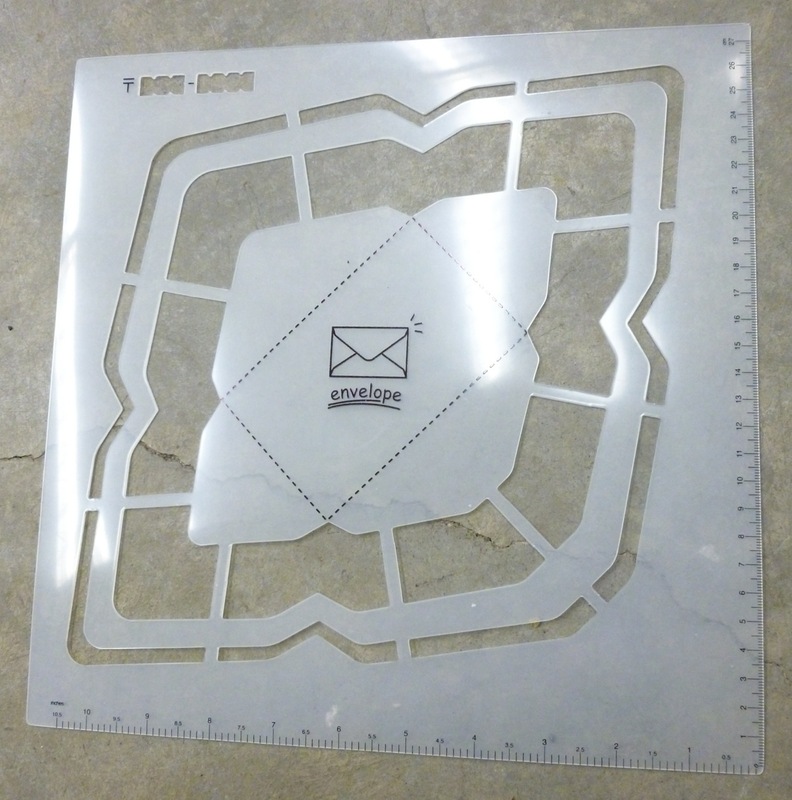 I always make the largest size available on this template as it’s perfect for holding a quarter-fold sheet of the A4 paper (i.e., the letter “booklet” folded in half), but depending on which guide you trace, you can make four sizes of envelopes with this one template. 4.7″ x 6.7″ (120 mm x 170 mm) —> My favorite! 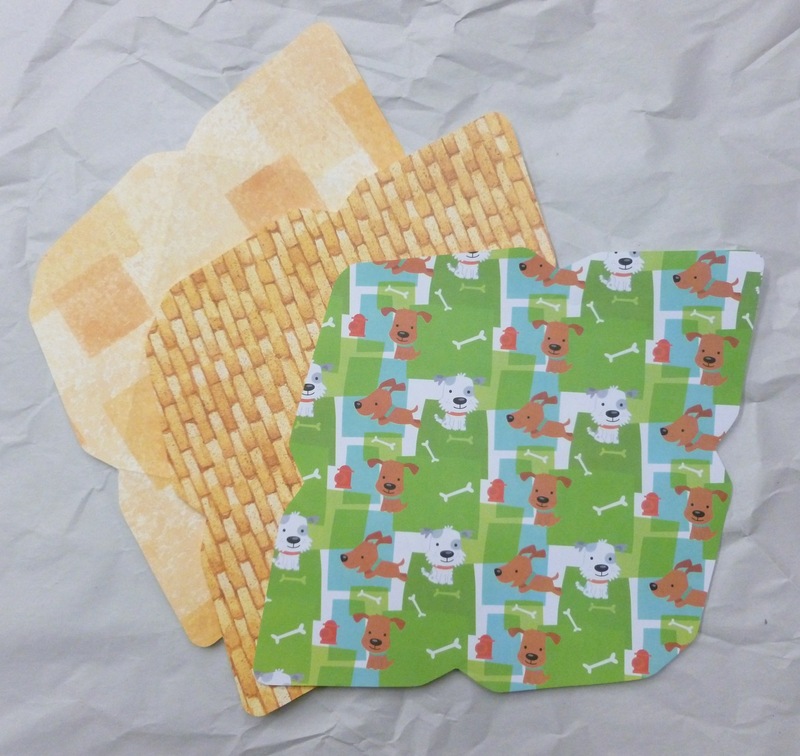 I use the Kuretake Craft Glue Pen to assemble the envelopes. Like I said—it’s all very easy, and kind of relaxing. I address the envelopes by using 1″ x 2-5/8″ address labels, so that the recipient’s address and my return address are legible against the graphic print of the envelope. As I get older, my brain seems to be “spongier” than it used to be. Ideas flit through and drip out, so it takes a little more work to make them stick. I’ve discovered that I need a system to keep track of 1) the topics I want to cover; and 2) the unplanned topics I end up writing about. Funny story— I started a letter to a friend one day, then wrapped it up on the following day. When I read the pages over before sending it off, I was horrified to find that I’d written about the same topic in both halves of the letter. Egad. 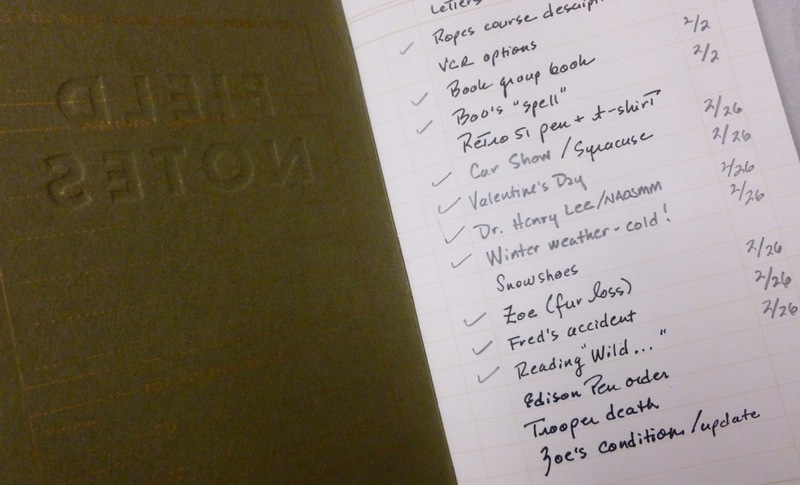 SO–to combat the encroaching memory issues, I use one of the Field Notes Ambition ledger books to jot down things I want to write about. I then check off the topic when it’s covered, and also add the date of the letter where the subject was discussed. I also make note of things that weren’t on my original list in order to capture each letter’s details on the fly. With this simple system, I repeat myself less often, much to the delight of my oh-so patient pen pals. 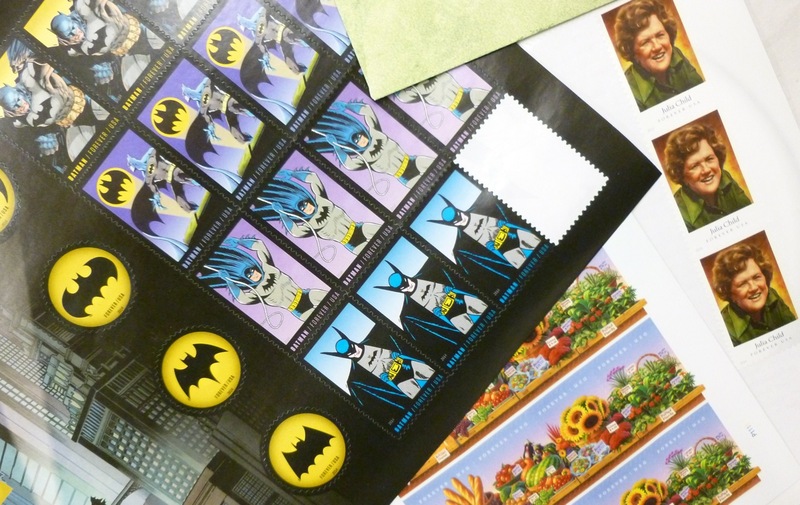 There’s no need to use the same old same old, run-of-the-mill Forever stamps. The post office carries a bunch of limited edition Forever stamps that add just one more cool touch to your letters. My current favorites—shown above—are Batman, Farmers Market, and Celebrity Chefs. I now stalk my local post office looking for fun new designs. 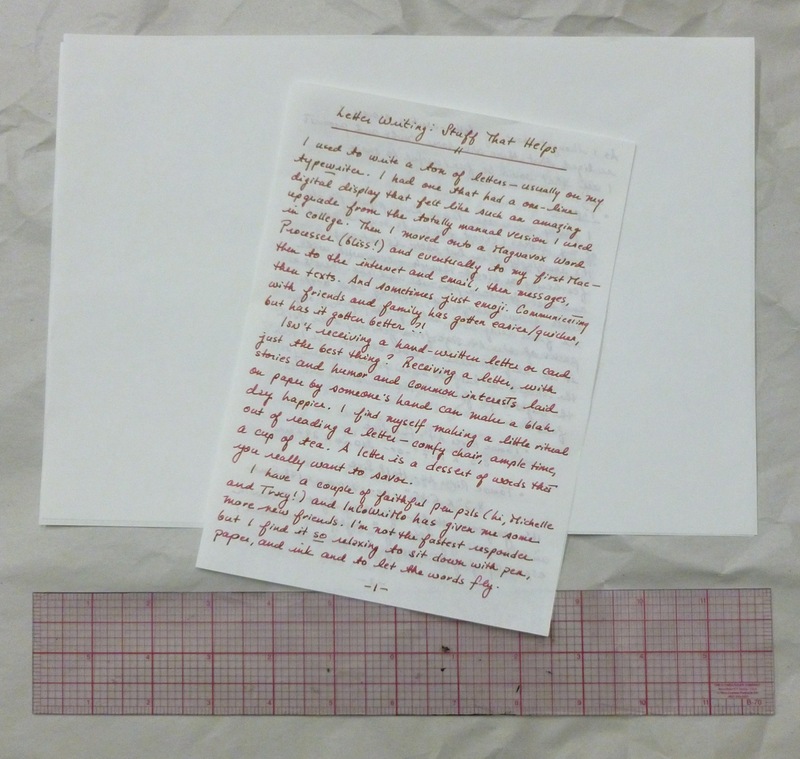 Letter-writing is a great way to slow down and reconnect with friends and family in a deeper way than any emoji can accomplish. Use those pens. Write a letter. 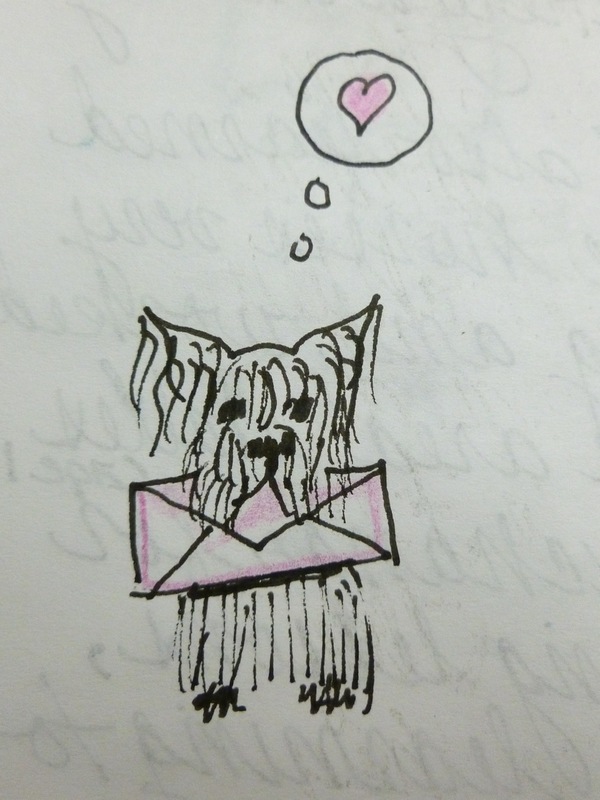 Credits: The adorable drawings were part of a recent letter from my new InCoWriMo pen pal, Thèrése. (I can’t draw to save my life, but her cute figures and scenes make me want to take a stab at it.) 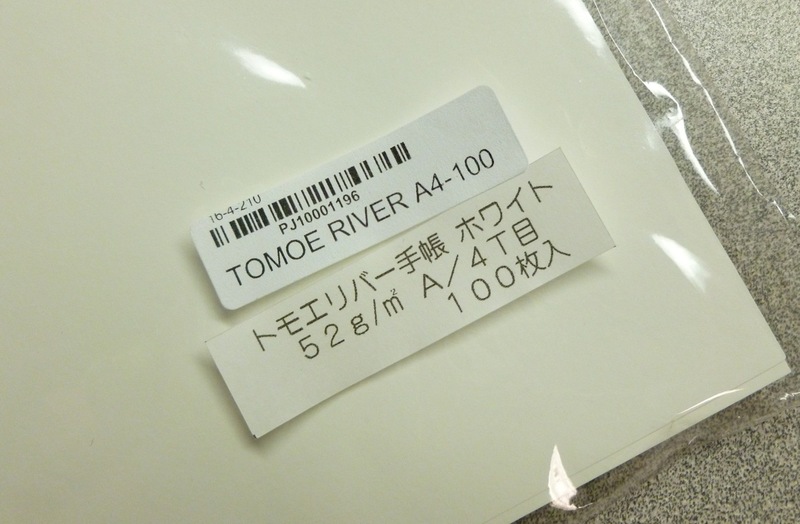 The Tomoe River Paper, Kuretake Envelope Template and Glue Pen were originally purchased using some sponsorship money from JetPens. I can assure you, though, that I continue to replenish my supply of these items with my own money. There are no affiliate links in this post.